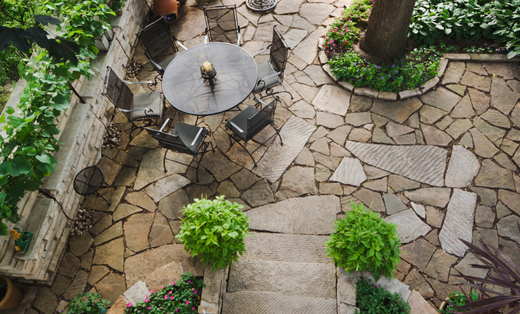 United Corp. specializes in Patio Construction, Paver installations and all Masonry Work - Landscaping Design. We strive to have the highest standard of ethics - Fair, competitive prices - Highest standard of quality - professional attitude - outstanding customer service as evidenced by our Five star rating. Interested in seeing additional photos, videos and more? Click the links below. Thank you for your interest in United Corporate of NJ. We look forward to your call.